No more embarrassing, bulky pepper spray canisters. 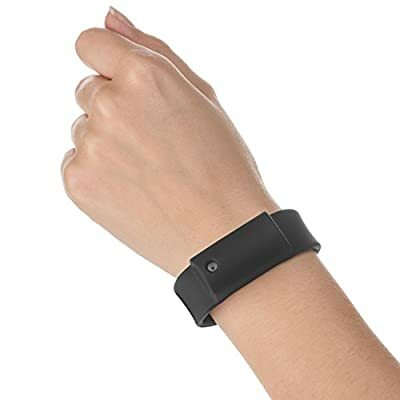 This clever & discreet silicone band conceals a powerful 10% pepper spray solution. And with a 3-foot range, it lets you stay out of harm's way, too. Joggers, college students, shift workers and others ... if you're frequently alone and on foot, then you know how nerve-wracking it can be. From the footsteps behind you to the stranger who stares just a little too long, it's hard to feel safe. Personal protection devices such as pepper spray can help. But lugging around a big can of spray is not only inconvenient; it can be difficult to get to, just when you need it most. 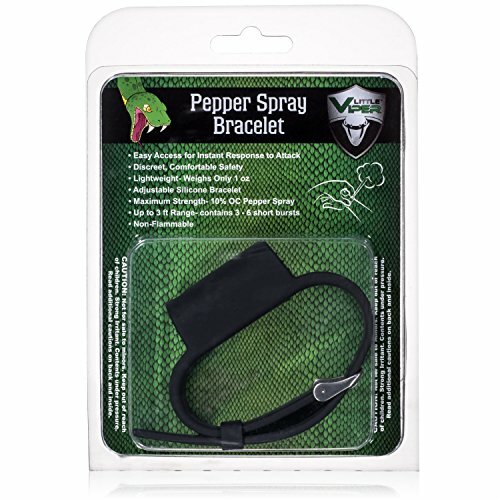 The patented design of Little Viper's Pepper Spray Bracelet is different. This comfortable, wearable design makes it easy to keep your pepper spray within reach. No more fumbling inside your purse or backpack, and no bulky glove to wear either. 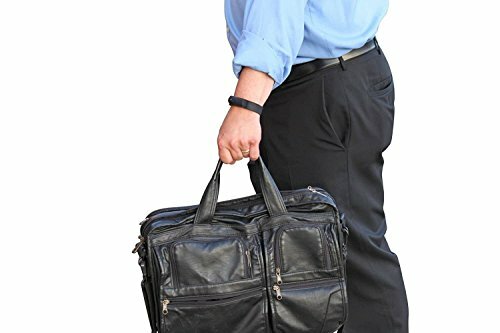 Even better, it's discreet enough for everyday wear, and no one but you will know you're carrying a self-defense device. Click the "Add to Cart" button to order your Little Viper Pepper Spray Bracelet today, and remember to pick one up for a safety-conscious friend or family member, too. NOTE: Cannot ship to OCONUS. Not for sale to minors. Keep out of reach of children. Strong irritant. Contents under pressure. LIMITED WARRANTY: If you have to use this product in the event of an attack, Little Viper will send a replacement unit to you at no charge - just pay shipping. Copy of receipt, return of original used unit and explanation of incident required for new item. This coverage is limited to the expiration date of the original purchased unit. Color of replacement bracelet is dependent on available stock. ACCESSIBLE AND EASY TO USE: It only takes an instant for an attack to happen. The patented design of your Little Viper bracelet lets you react quickly - no fumbling in your purse or pocket for a canister. 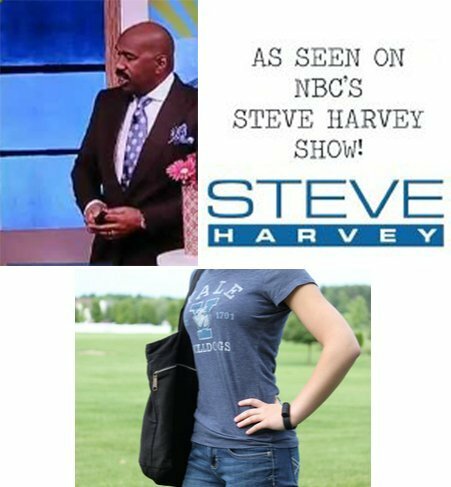 EASY-TO-CARRY, CONVENIENT PROTECTION: Ideal for jogging, heading to class, walking the dog, or any time you need a personal safety device while keeping your hands free for other things. DISCREET, COMFORTABLE SAFETY: Walking around with a bulky safety spray canister in your hand is awkward. The adjustable silicone wristband and cleverly concealed canister means no one will know you're carrying it. MAXIMUM STRENGTH: With 10% oleoresin capsicum (pepper spray), this discreet device packs a knockout punch from up to 3 feet, so you're always out of reach of your attacker. FREE TRAINING COURSE + REPLACEMENT PROGRAM: Packaging includes free digital access to our in-depth pepper spray course and a limited warranty in case you have to use your Little Viper in self-defense.